Gano Forum's MP-elect Mokabbir Khan (Sylhet-2) is not going to take oath on Thursday to join the 11th parliament due to unavoidable reason. However, another MP-elect, Sultan Mohammad Mansur, (Moulvibazar-2) will be sworn in at 11am as per the schedule fixed by Speaker Dr Shirin Sharmin Chaudhury. 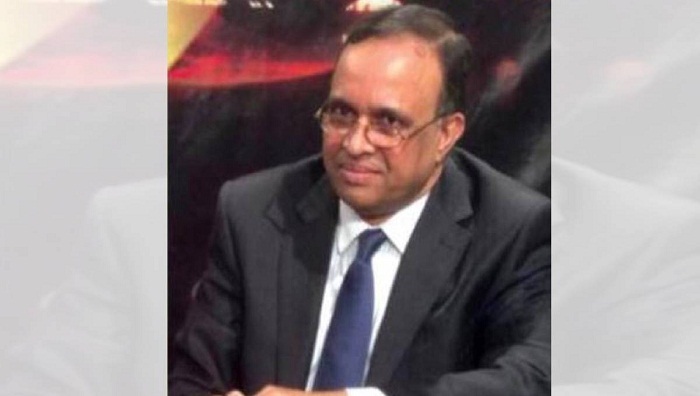 “Mokabbir Khan, who elected MP from Sylhet-2 with Gano Forum’s election symbol ‘Rising Sun’ will not take oath tomorrow (Thursday) for an unavoidable reason,” said a Gano Forum press release on Wednesday. Contacted, Mokabbir told media that their party’s presidium member at a meeting, in presence of Dr Kamal Hossain, today decided to defer schedule for his oath taking ceremony for a few days. He said a new schedule will be declared later. Mokabbir claimed that most presidium members of their party, including Dr Kamal Hossain, want him to take oath as the MP. “Our leaders will now discuss the issue with the partners of the Jatiya Oikya Front, including BNP, and then announce the fresh schedule for taking oath,” he said. Earlier on March 3, both the MPs-elect sent separate letters to the Speaker requesting her to arrange their oath-taking ceremony on March 7. Later, the Speaker set 11am on Thursday for administrating the oath. Mansur was elected MP from Moulvibazar-2 seat contesting the December-30 election as a Gano Forum candidate under Jatiya Oikya Front platform with BNP's electoral symbol 'Sheaf of Paddy' while Mokabbir from Sylhet-2 constituency with Gano Forum's election symbol 'Rising Sun'. The alliance turned down the election results bringing the allegation of 'massive vote robbery' and demanded reelection.